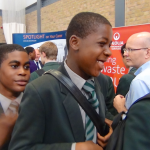 Every school uses Inspiring the Future differently to get volunteers into their school and inspiring their students. 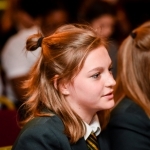 You can discover ideas and tips for running your own Inspiring the Future event first-hand from schools here. To view examples in primary schools go to our Primary Futures website here. 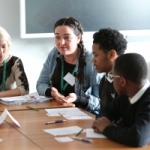 If your school has run an inspiring activity that you would like to share with others you can share your story here. 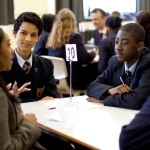 How could you develop our standard careers speed networking model? 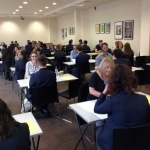 Take a look at how Maghull High School developed their own unique Careers Speed Networking event and start planning your school's own careers speed networking with a difference. 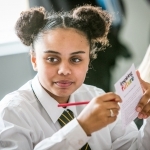 Find out how and why Morpeth School Sixth Form are broadening the horizons of their students with an annual 'Why I Love my Job' day with Inspiring the Future. 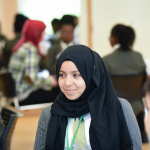 Discover how Hylands School has used Inspiring the Future volunteers to support their year 12 career's week. The events at Gordon's School have had a long lasting impact - "many pupils have arranged work placements, chosen a degree or an apprenticeship as a result of a visiting speaker." 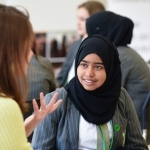 Using the Inspiring the Future platform, Natasha Kinder at Urmston Grammar has arranged a number of career events for a range of year groups across the school, introducing the students to a wide range of volunteers from the world of work.